League Of Underworld - It takes one year to elaborately produce this U3D action mobile game of 2015! Enjoy the killing spree! 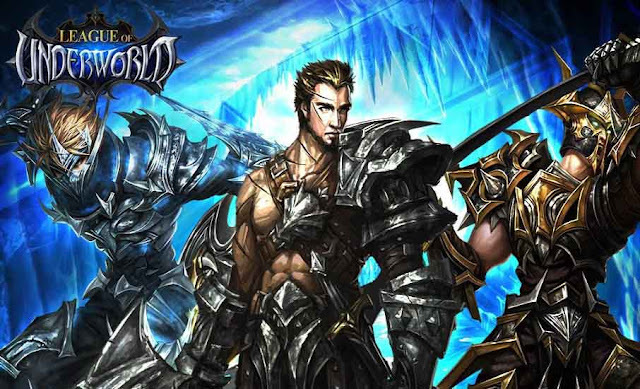 League Of Underworld: install APK and play the game!